The Stonebridge community has beautiful landscaping and sidewalks for that morning walk has everything to keep you in shape. 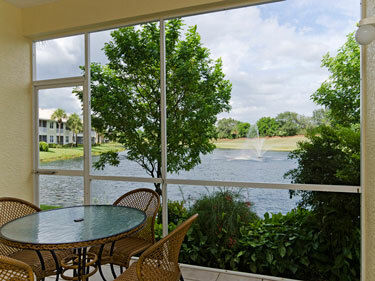 The challenging 18-hole golf course, driving range and putting green, recreation center, club pool and spa, 5 Har-Tru tennis courts, exercise room and a stunning clubhouse for dining and socializing are only some of the amenities offered. Golf and tennis leagues are available for the competitive player. 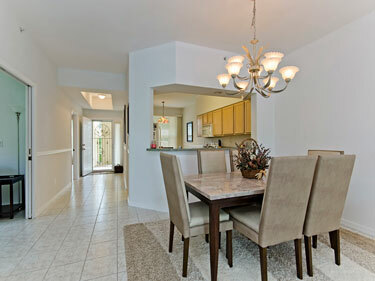 This sought after floor plan in Carrington is on the first floor for an easy in/out and located far enough from Airport Rd. 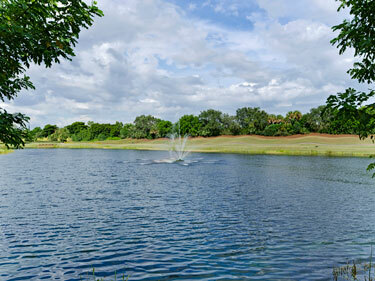 to present a calm and quiet lakeside setting. 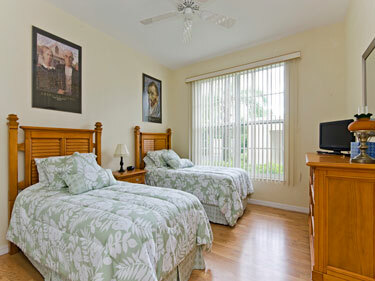 The master Bedroom features a King bed, the guest bedroom has 2 twin beds and a flat TV. 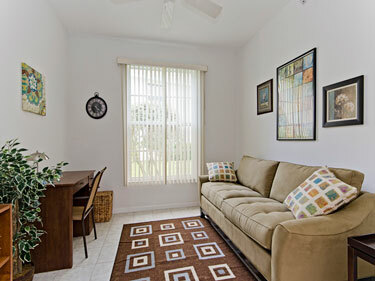 The office/den has a sleeper sofa which creates possibilities for that occasional extra guest and a flat TV. 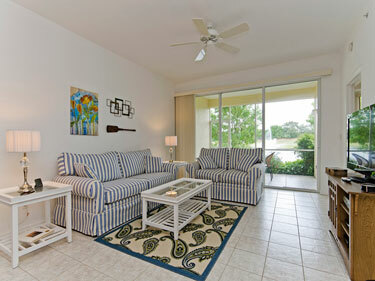 The Owner has just furnished with all new furniture as of January 2012. 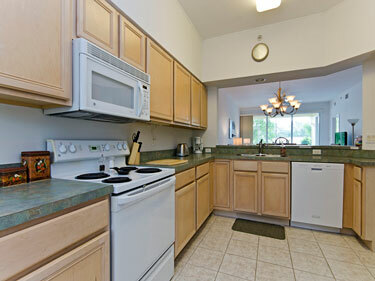 The location is within easy reach of shopping, beaches, restaurants and a short commute to SW Florida Regional Airport. Country Club privileges with Transfer fee. 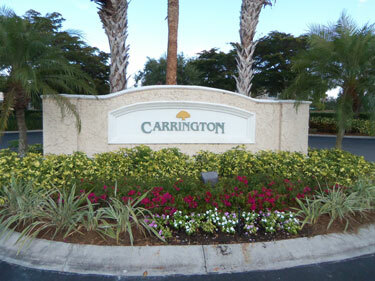 Please contact me with information regarding Carrington in Stonebridge.